Being the latest building to be completed at KL Sentral, Menara CIMB is set to be another landmark of KL Sentral & Kuala Lumpur City. 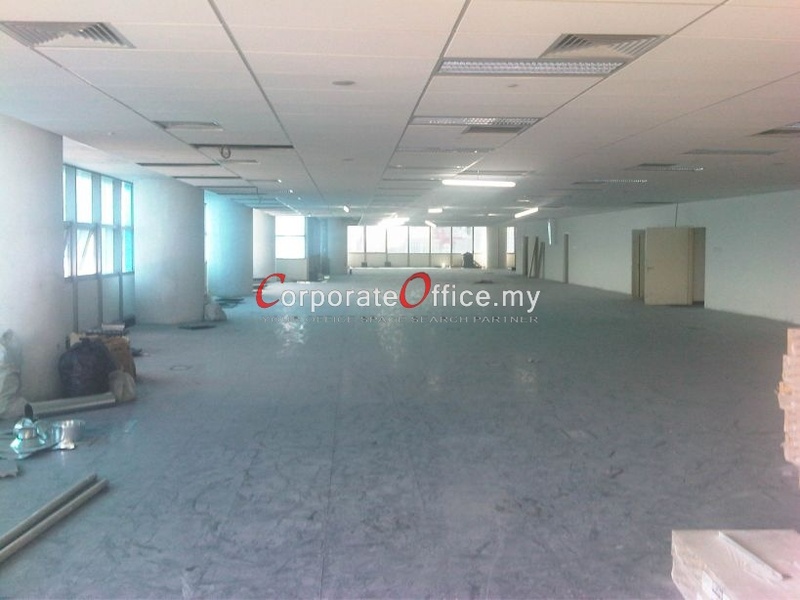 With most of the building occupied by CIMB, the office floors comes with large floor plate of 22,750sf and raised floor for the convenience of the tenants. 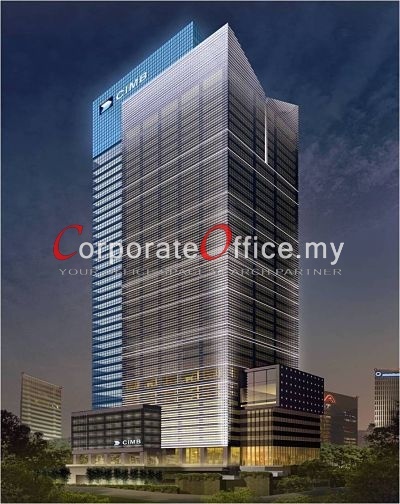 The state-of-art design of the building and the fact of being within same building with Malaysia's second largest banking group provide the best corporate image to the tenants. As the transportation hub of KL City and surrounding area, office space in Kuala Lumpur Sentral (KL Sentral) enjoys superb connectivity by connected to almost all the train lines available in the city, including KLIA express to the our renowned international airport — KLIA. Other than its strategically located between KL & PJ, the road accessibility of KL Sentral is further improved by the highway connectivity to KL & PJ (through SPRINT) and Subang (through NPE). 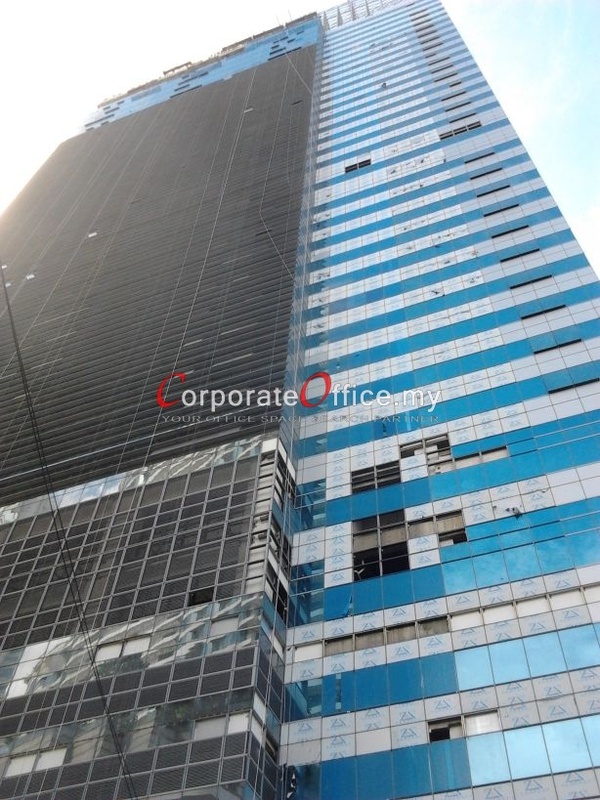 The tenants in Menara CIMB can enjoy the superb convenience of next to transportation hub, hotel, shopping mall, F&B and many other facilities. Busy frequent flight-travelers the can check-in in Sentral station in the morning, and catch their evening flight with a congestion-free express train directly to KLIA — which will arrive on the dot according to their schedule. Choices of business-class food and beverage outlets are available with a breeze walk to Sooka Sentra or Sentral Station. Besides a few food courts are also available within KL Sentral for working-class employee’s daily consumption. 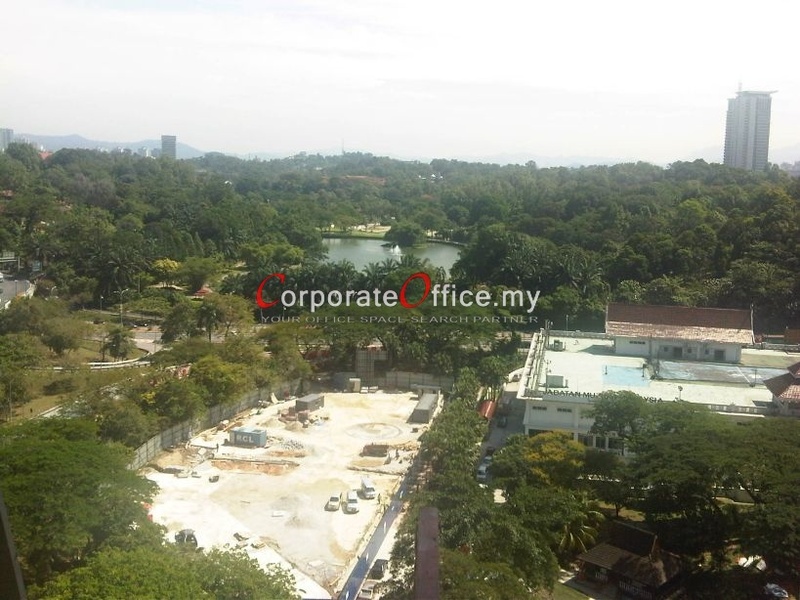 Call us today at +6014-6262 623 or email us at info@CorporateOffice.my to book for a tour of the strategic KL Sentral office development to find out what is available & book a space there!